every now and then my passion for movies intersects with my interest of mental health. it’s not very often that the film and television industries handle mental illness well, so when the subject is not only broached but braved with accuracy, creativity, compassion and understanding, i take notice. certainly, there are a lot of films that deal with mental health issues i haven’t included on here – so this list isn’t necessarily the “best” movies about mental health as much as it is movies that i feel like have the ability to better educate the audience about mental health. i’ll present the list in alphabetical order to avoid any bias in overall quality or how well-known or well-liked a particular film may be, but they’re all worth a watch if you haven’t seen them. more commonly known as “that film about Mozart,” Amadeus is not so much a bio-pic as much as it is the ramblings of a man overcome by his own delusions. the central figure of the film is not Mozart, but his contemporary Salieri (played in an Oscar-winning performance by F. Murray Abraham). after a botched suicide attempt, Salieri’s tale plays out in a mental asylum. one of the most interesting things about the film is Salieri’s appearance of sanity as he recounts his tale. the audience is swept up in the delusion with him to the point that we believe him as much as he believes himself until we are graciously reminded at the end how far gone he is. Melvin Udall is a character that could only have been played by Jack Nicholson. and while the misanthrope’s antics are good for some shocks and laughs, it has a compassionate view of those living with extreme OCD. it brings some perspective to those that society finds easy to label as “difficult” or “antisocial” individuals and shows that there is hope for everyone when connection is allowed to happen. Plus, a bit of dog therapy thrown in for good measure. Robert de Niro and Robin Williams in the same movie? yes, please. this based-on-true-events forgotten gem explores the difficult issue of those with chronic disorders, people with little hope of improvement. Williams plays a quiet, painfully shy doctor who starts working with a group of chronic patients in a psychiatric hospital. De Niro (in an Oscar-nominated performance) plays Leonard, a catatonic patient as the result of childhood encephalitis who “awakes” after being administered an experimental drug. the film also explores the tricky terrain of psychotropic medication and balancing the benefits of such drugs with the personal cost. the quietly beautiful drama Away From Her explores the relationship between an aging man and his wife as Alzheimer’s overtakes her mind. faced with having to institutionalize her when he can no longer care for her, he also must face the difficult transition of watching himself become a stranger to her. while not an easy watch, it’s empathetic portrayal provides a window into the real-life situations that so many families face every day. while Joon’s mental illness is never specified throughout the film, it’s made clear early on that it is debilitating enough that she cannot care for herself or live independently. the film’s greatest triumph is in showing the stress and secondary trauma faced by caretakers of those who are mentally ill. Benny (Aidan Quinn) sacrifices a lot in his personal life to be his sister’s caretaker, a fact that many family members and other caretakers face every day. plus, it shows the link between childhood trauma and mental health issues. director Ron Howard expertly weaves the audience into the brilliant but troubled mind of Nobel-winning mathematician John Nash who suffered through schizophrenia for decades. the empathy the film brings to a condition that is too often mocked and jeered at by pop culture and casual joking is astounding. while putting the audience in the very shoes of a schizophrenic, it presents a picture of hope that healing from mental illness must occur primarily in the mind and not just from external forces. probably the most disturbing film on this list, Natalie Portman won an Oscar for this dark tale of a ballerina chasing after the perfect performance in the perfect part. what makes the film the most disturbing is the way that it pulls the audience into Nina’s delusions to the point that reality and fantasy become hopelessly intertwined – a real-life fact for those who suffer from paranoia. just as Nina is no longer able to trust her own perception of the world, so the audience loses its grip on reality. the result is a stunning, impossible to forget ride. The King’s Speech is a remarkable film in that it takes an external, symptomatic issue – a speech impediment – and shows that its root cause has nothing to do with the tongue and everything to do with the mind. 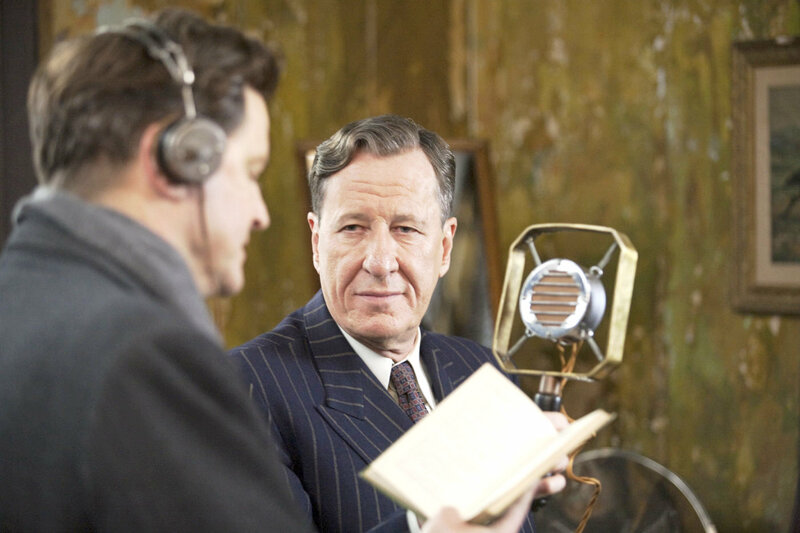 based on a true story, it follows the relationship between King George VI of England and his speech therapist Lionel Logue as they work together to conquer his issues. speech issues can often be indicative of childhood trauma, and it is a great example of the therapeutic process in finding healing. Ordinary People is best swallowed if you can chase it with something more lighthearted within twenty minutes of viewing. and it’s not exactly a good date movie either. it follows the personal trials faced by a young man following the accidental death of his brother, including a suicide attempt. 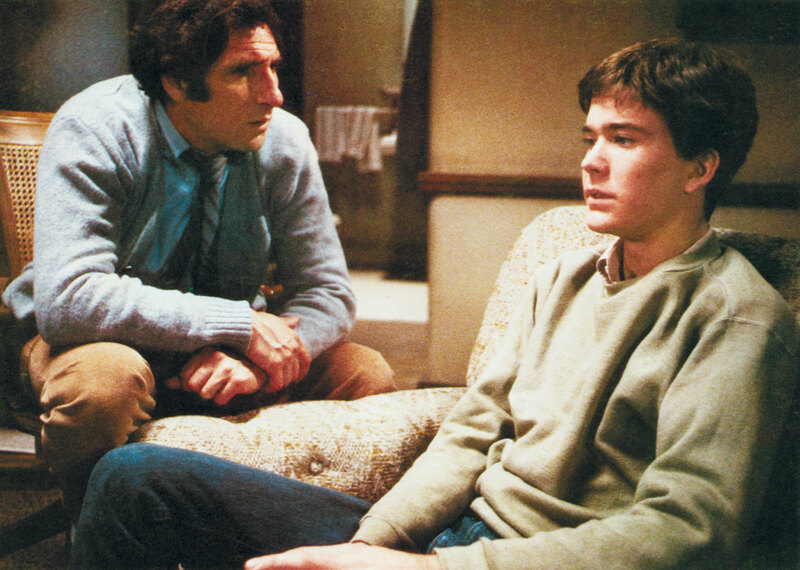 the therapy scenes between Judd Hirsch and and Timothy Hutton are probably some of the most genuine ever put to film. and you’ll never look at Mary Tyler Moore the same way again. this hard-to-watch but hopeful film may be a fictional story, but the emotions are all true and unfortunately, Precious’ story is not impossible or unheard-of. a survivor of pretty much every type of abuse one can imagine, Precious lives in a hostile world where she is the only one able to care for herself and yet she is incapable of doing so. Monique won an Oscar for her incredible turn as an abusive mother. it also is a good example of how easy it can be to turn a blind eye to pain happening right in front of us, how easy it is for us to miss if we don’t care enough to look. 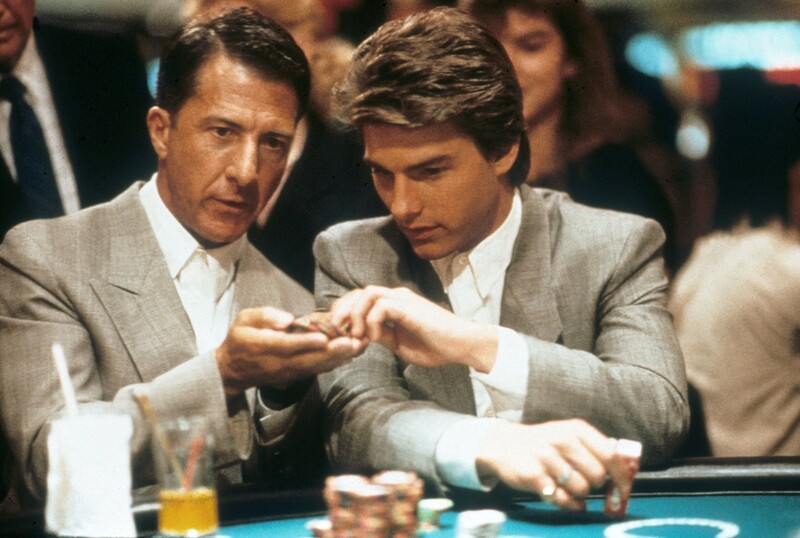 Rain Man is sometimes criticized now for not hosting a more ecumenical view of those living with autism spectrum disorder, but one must remember how much we have learned since its release in the late 80’s and also that because autism can look so different individual to individual, it would be nearly impossible to capture everyone’s experience in one film. what it provides, though, is a substantial and compassionate introduction to the topic of autism and even the important discussion of family care vs. institutional care. Dustin Hoffman won an Oscar for his portrayal of Raymond Babbitt and spent a year in facilities with autistic patients in preparation for the role. with a more lighthearted approach than some others on this list, Silver Linings tackles mental health in the same tradition as Life Is Beautiful does the Holocaust or how 50/50 handles cancer. the film explores the often-awkward friendship between Pat, just released from a psychiatric facility after assaulting his wife’s lover, and Tiffany, a young widow struggling with depression. it is so watchable and personable that it’s able to convince the audience that they are watching a romantic comedy more than they are watching a study of normal people facing very normal mental health problems. ultimately, no film can perfectly capture the vast and difficult world of mental illness, but these do a great job of making it more relatable. certainly there are a range of issues and topics not covered by this short list, but it’s encouraging to see filmmakers willing to brave the subject at all.